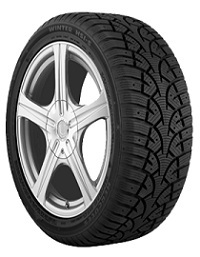 Studdable Winter tire for Passenger Light Truck and Commercial Fitments. The HSI-S features a road hazard protection warranty. Road hazard warranty is valid in U.S. and Canada only.